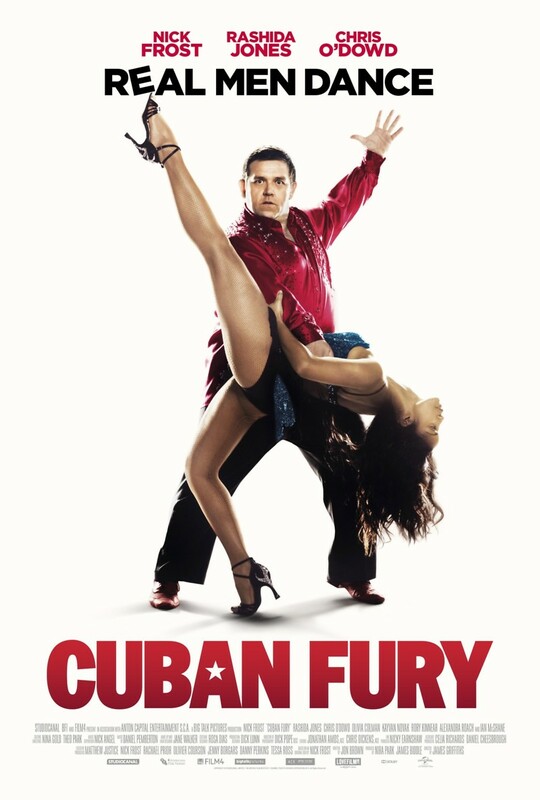 Cuban Fury DVD and Blu-ray release date was set for July 29, 2014. In 1987, 13-year-old Bruce Garret is a salsa dancer quickly rising to the top when his career is destroyed. The young man sets down a different path until he finds himself 22 years older, out of shape and full of self-pity. To find a way out of his despair and to win the love of beautiful Julia, he begins a comeback journey that forces him to face his inner demons but may also win him Julia's heart. It all starts on the dance floor.